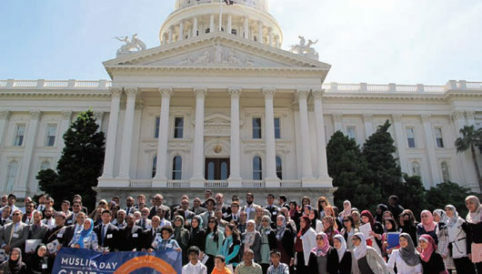 Muslim Day at the Capitol (MDAC) in California is the nation’s largest Muslim civic engagement event. In 2017, over 800 community members and allies from across the state gathered in Sacramento to play a critical role in shaping policies that impact all Californians. Attendees are able to speak to assembly members and state senators about issues impacting them and their community. Last year, MDAC attendees advocated for bills to address school bullying, protection of immigrant communities, a federal Muslim registry, and hate crimes. Attendee under the age of 18 must be accompanied by a parent or guardian over 18 years.